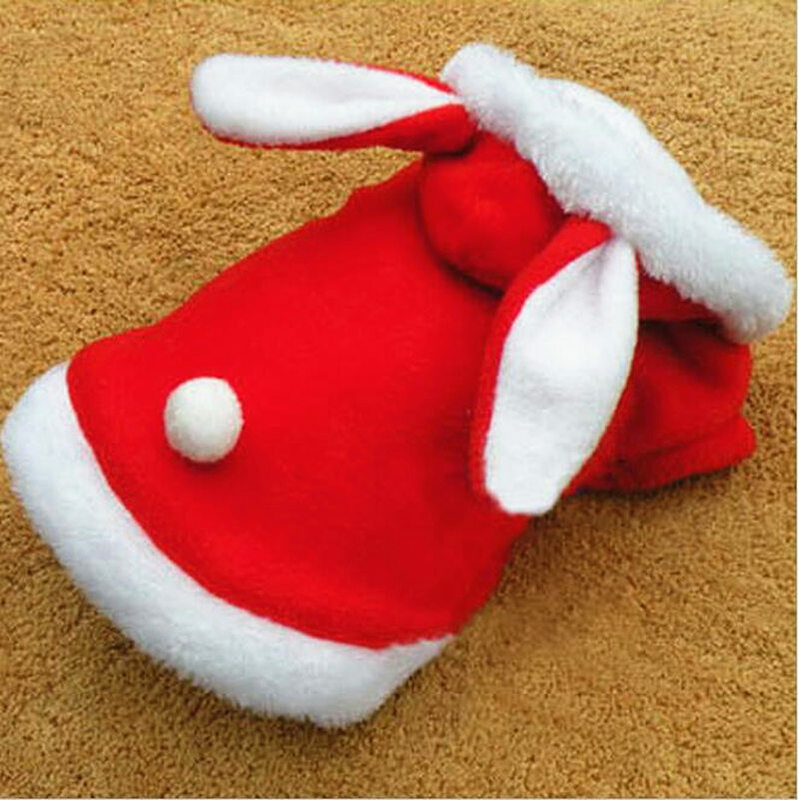 Christmas cute rabbit plush dog costume, make you pets looks more beauty and funny. 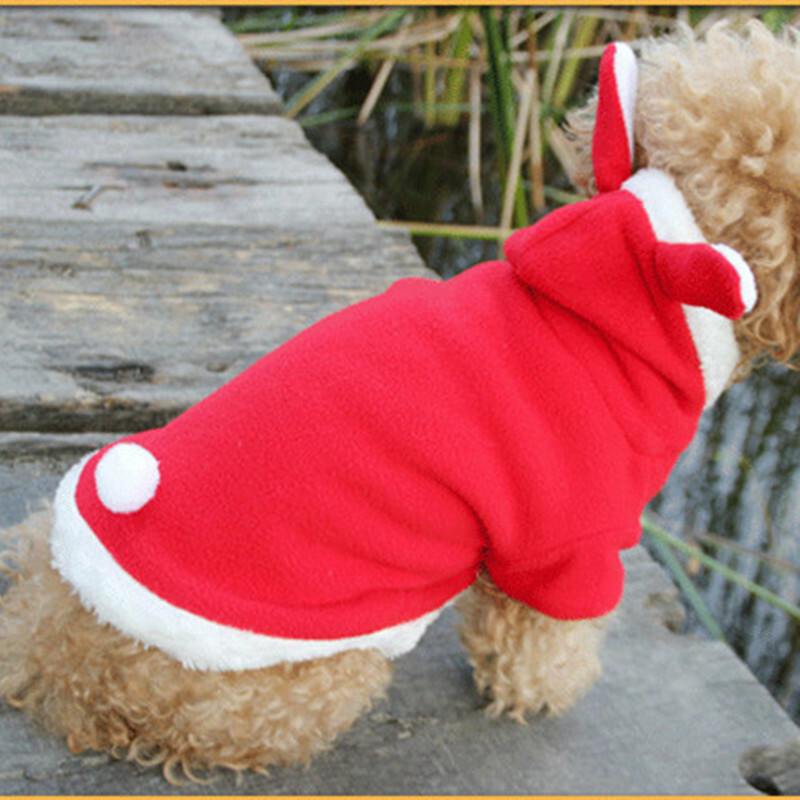 Double cotton sewing, more thicker than normally hoodie, very warm and soft. 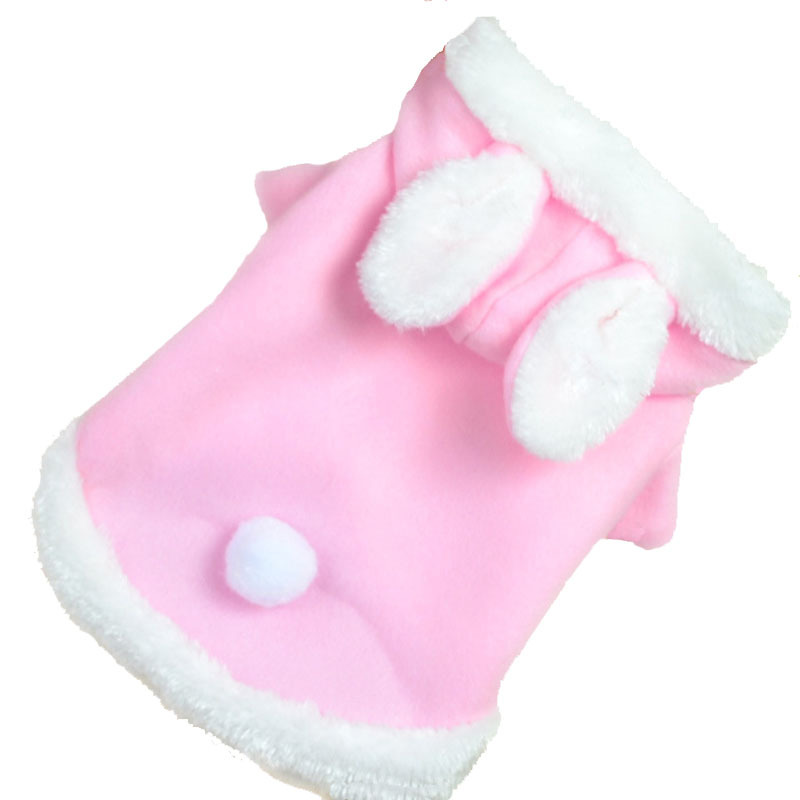 Size options from XS~L for all small dogs. 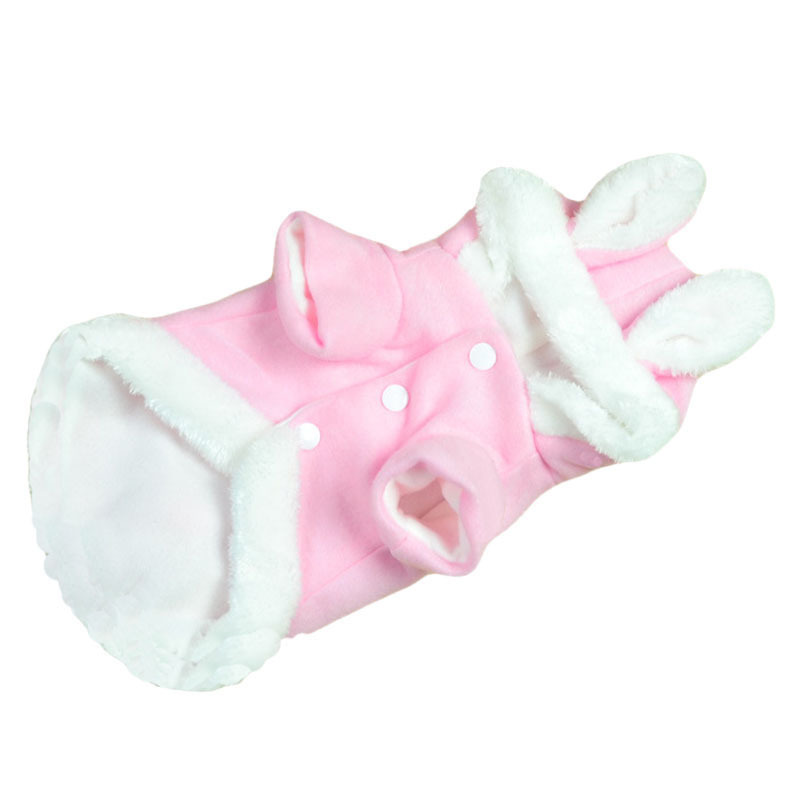 Two color for choose, red or pink for your pets. 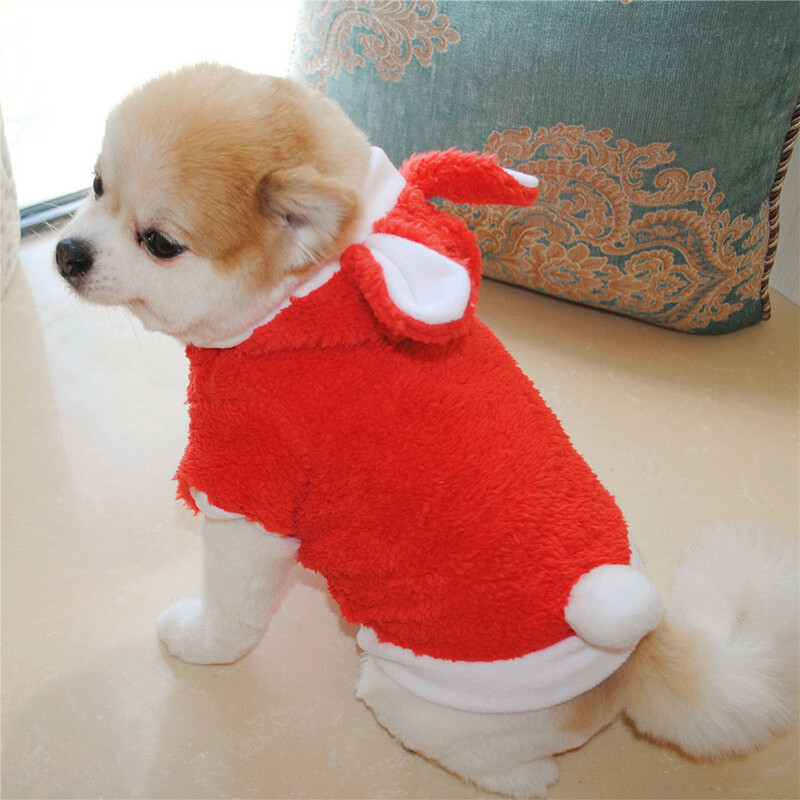 1.For transportation needs, the dress that you’ve received will have a fold phenomenon. Please don’t worry, this fold situation will disappear after the first time you clear or ironing. 2.Pictures are only samples for reference. Due to limitations in photography and the inevitable differences in monitor settings, the colors shown in the photograph may not correspond 100% to those in the items themselves. 3.All dimensions are measured by hand, there may be 2-3cm deviations. Please ignore the tag size comes with the cloth. 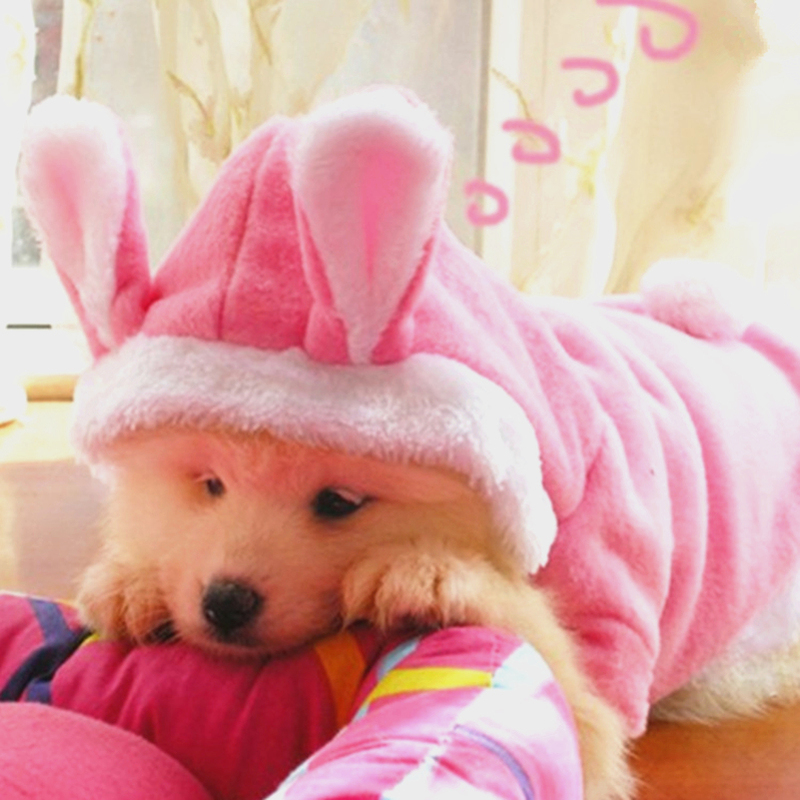 The tag size sometimes can be a larger than our description size because those are for Chinese. We are 1 or 2 sizes smaller than European and American people.